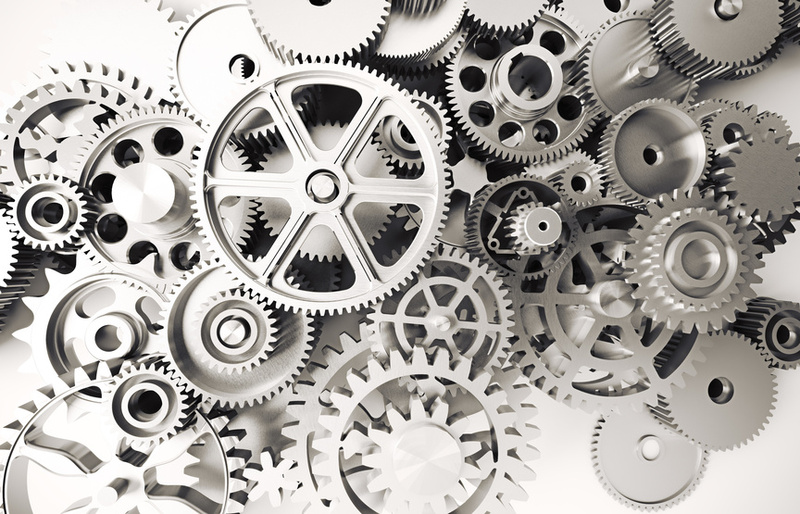 Mechanical engineering is the use of the principles of physics to design, manufacture and maintain mechanical systems. Handling engineering projects efficiently has been a major issue in the workings of a business entity because it requires core knowledge of mechanics, thermodynamics and other varied disciplines. Launching a new product or building a customized facility, whatever the project, only a highly qualified mechanical engineer has the skill sets to undertake it. Because of the increasing costs and reduction in profit margins, you have to try to reduce the product development time and get the products to the market before the competition. Efforts must be made to optimize the engineering and research services in order to make them cost-effective. Handing over the job of mechanical engineering design to the experts in the field is the need of the hour, and this is where we come in. 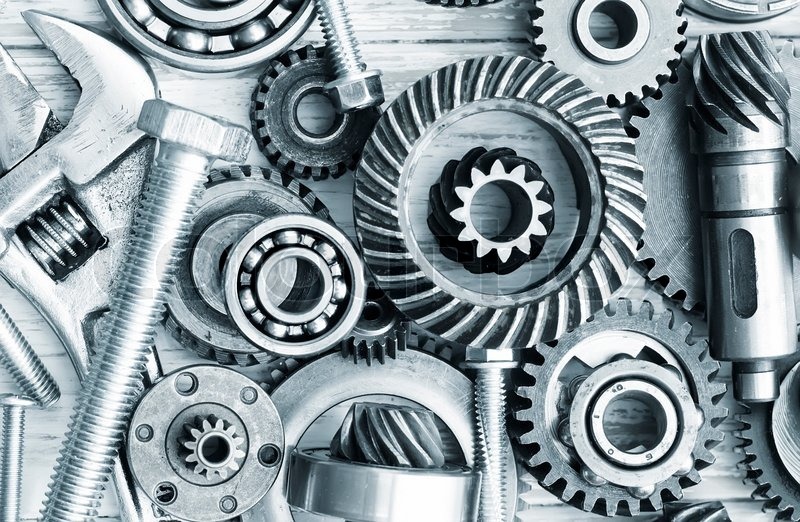 We offer mechanical engineering services to our clients to help them with the development of complex mechanical designs and products, right from the conceptualizing stage to marketing the finished product. The varied experience of our qualified mechanical engineers enables us to deliver large design projects within the shortest possible time. A long list of satisfied clients is proof of our quality service. So call us now and we’ll give you the best engineering service suited to your needs.